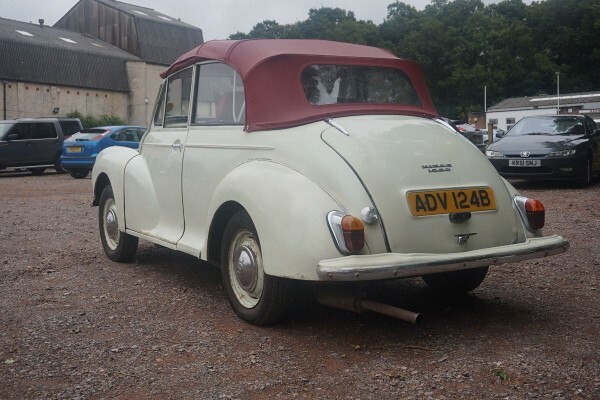 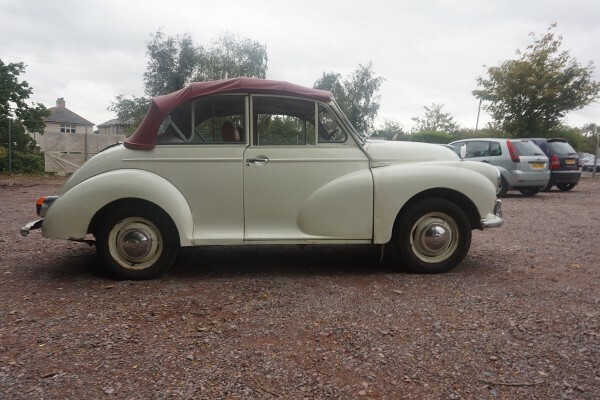 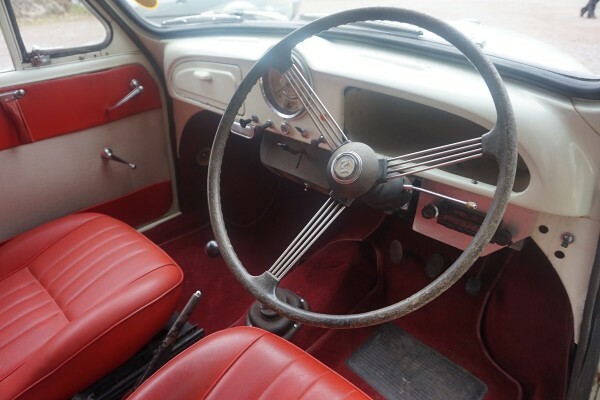 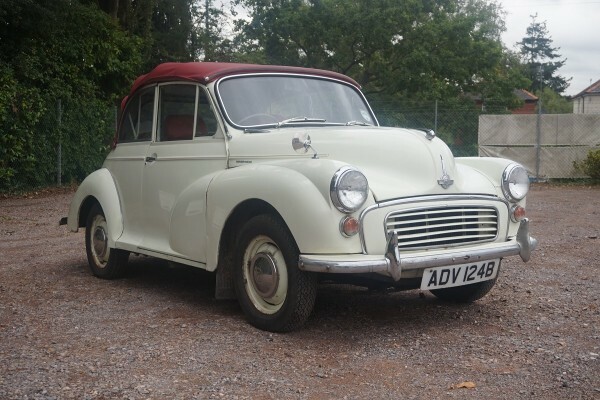 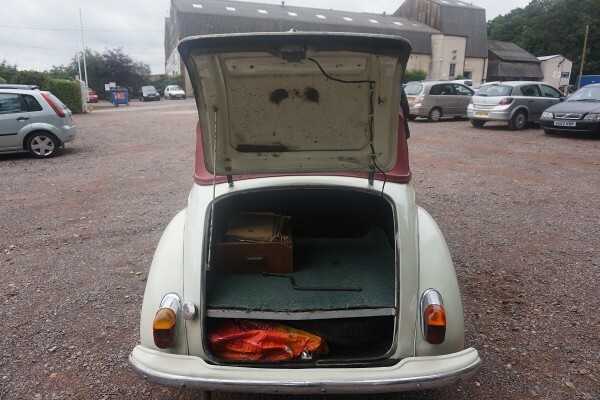 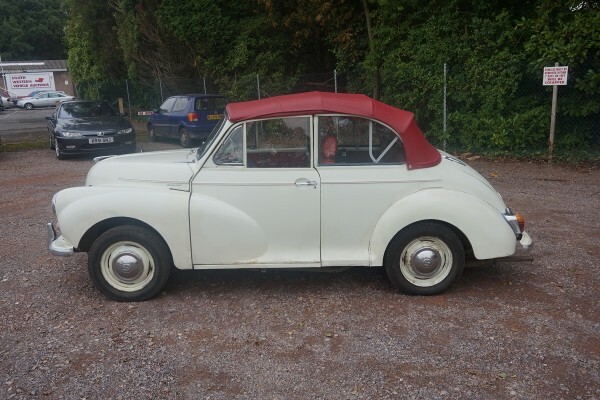 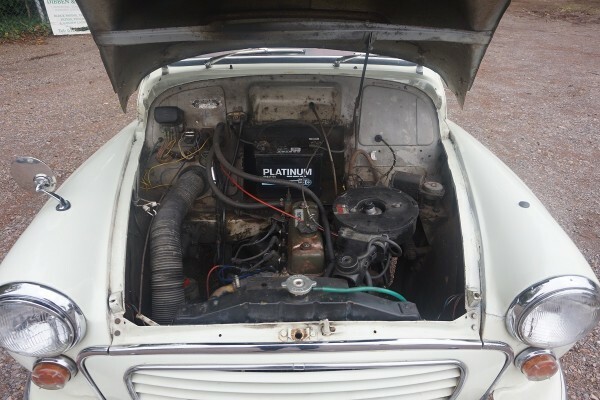 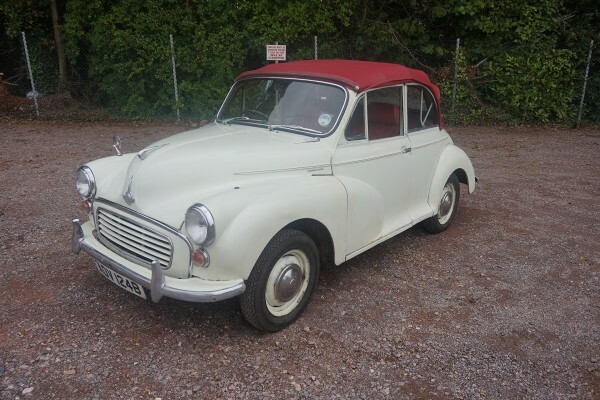 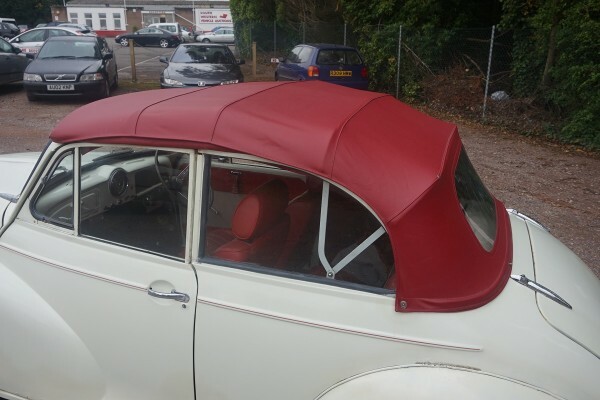 This Morris Minor has been updated by Charles Ware Morris Minor Centre with a 1300cc engine, unleaded cylinder head, 3 branch exhaust manifold, toughened halfshafts, front disc brakes, anti roll ball, telescopic shock absorbers, exchange gearbox, wiring loom, hood frame, everflex hood, updated front seats and seat belts. 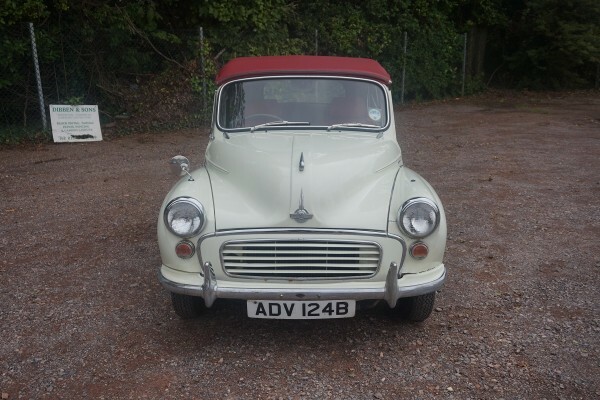 It comes with a history file which includes invoices which run into the thousands and old MOTs. 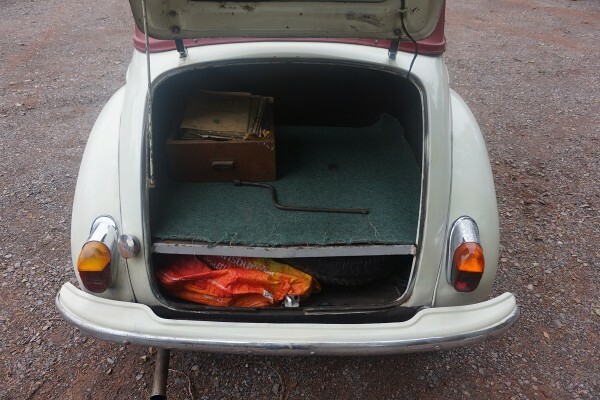 Also included is a hood bag. 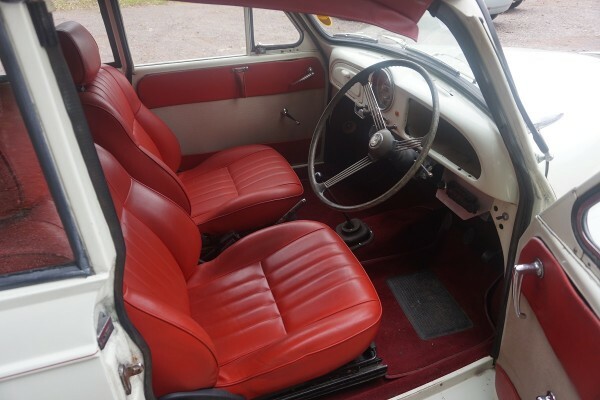 A car to enjoy and tidy up as you go. 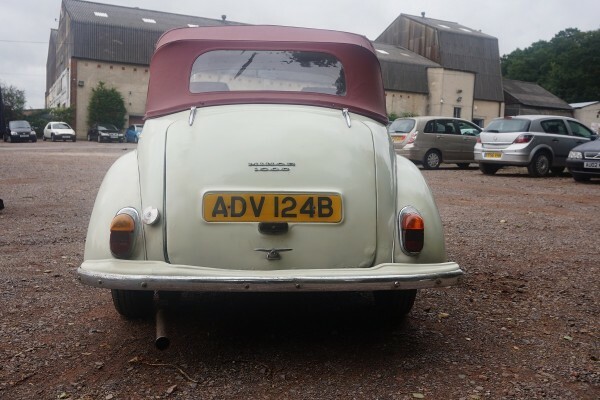 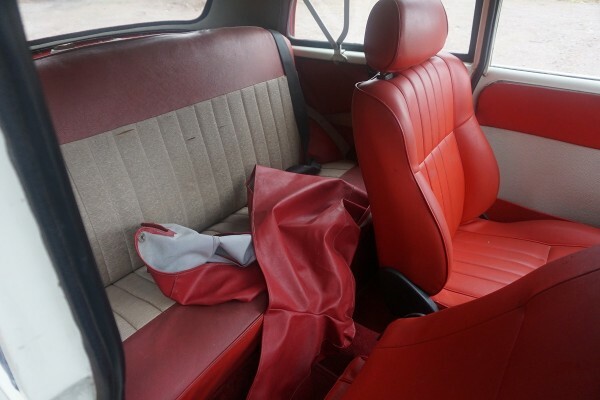 Auctioneers notes: we have checked out this car and it is a real convertible.